Help us name the weather! 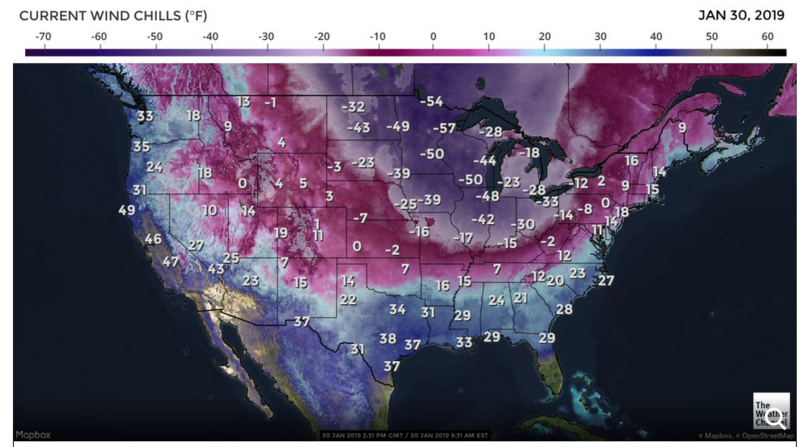 What is the best name for the COLD weather days 2019? 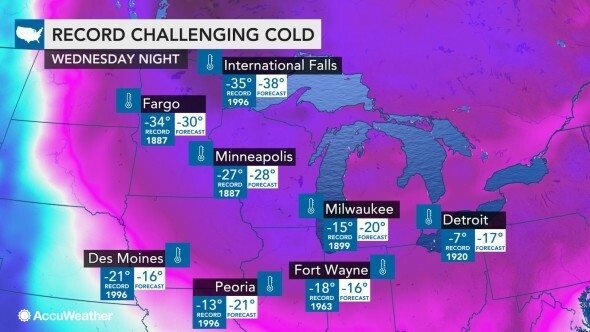 Home Uncategorized What to Name the COLD Weather in 2019?